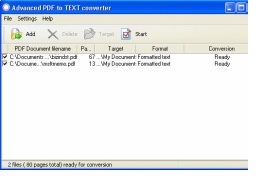 Every PDF is either text based or image based, depending on how the file was created. 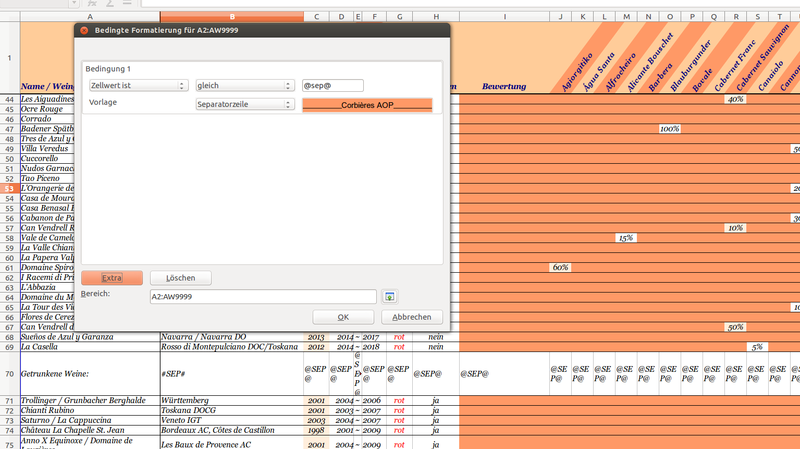 If you are able to highlight the words and/or data using your cursor, then the PDF is text based. If your cursor grabs the entire document or makes boxes, then you are working with an image-based PDF.